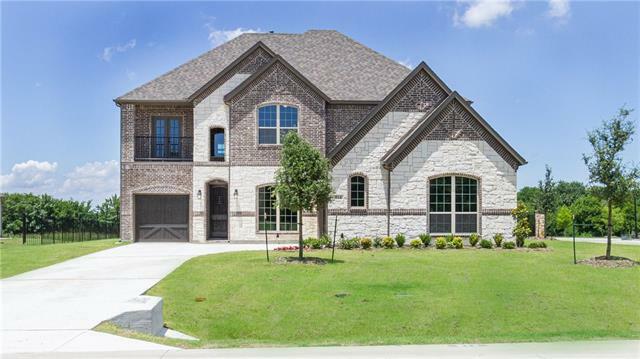 All Rockwall homes currently listed for sale in Rockwall as of 04/23/2019 are shown below. You can change the search criteria at any time by pressing the 'Change Search' button below. 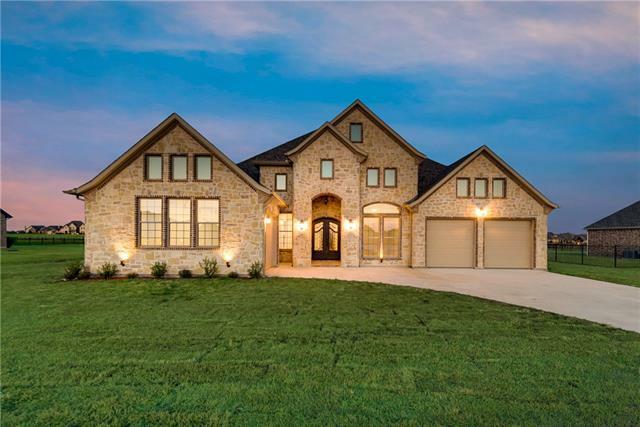 If you have any questions or you would like more information about any Rockwall homes for sale or other Rockwall real estate, please contact us and one of our knowledgeable Rockwall REALTORS® would be pleased to assist you. "High Gate Equestrian.. An Unimaginable Equestrian Lifestyle in the City. 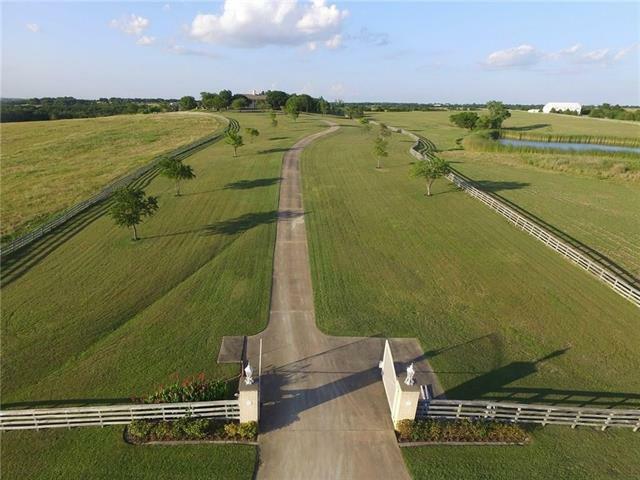 A Vision of a Riders Dream,this Magnificent Facility exemplifies Pristine Beauty, Plush grounds, Heavenly Views & A Symbolic Texas Shaped lake. Gorgeous French Country Estate with Guest Quarters, Billiard Room, Stunning Royal Courtyards with pool & spa. Extravagant 60,000SF Indoor Arena,2 First Class barns with 60+ Luxury stalls,5 Wash Stands & 10,000SF of Office Space." "Long rolling tree-lined roads lead you to a pretty white house on a hilltop wrapped with deep porches and rows of French doors that welcome you to your retreat from city life. Boasting lush gardens and a spectacular view, the outdoor area features a swimming pool with an Olympic sized lap lane and outdoor shower on the patio. Originally built in 1987, this home has been meticulously cared for and architecturally redesigned. 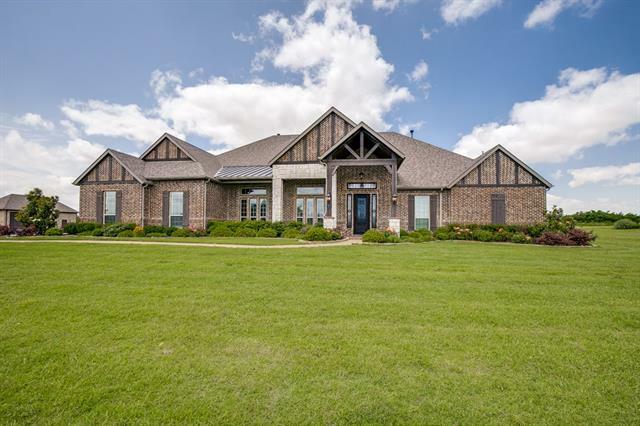 Interior features: Canadian Maple flooring and clear pine shiplap walls"
"MUST SEE this captivating 28 plus acres of beautiful rolling hills and wooded area, with two large ponds. A Fisherman haven, along with a 6345 sq. ft. Southern Colonial home. 40 X 60 barn with horse stalls and a green house with bath. Backyard oasis with pool and spa overlooking exquisite views. Home sits on some of the highest elevation in the county. 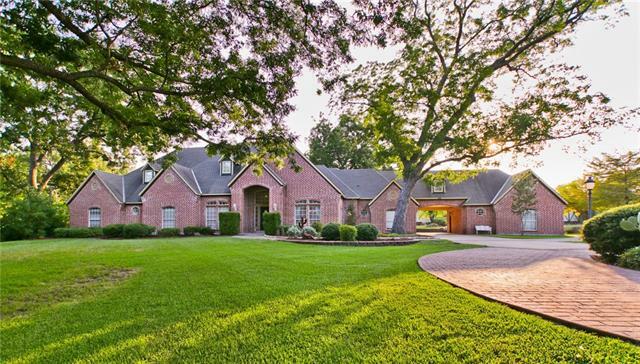 Home is sold AS IS, just minutes from Heath and only 30 minutes to down town Dallas. 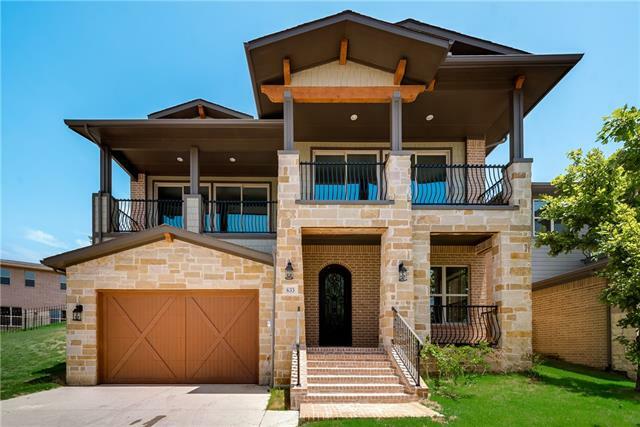 Quality built home offers a beautiful dining, spacious bed"
"PRIVATE FRONT GATED home with unmatched style and sophistication. This multilevel home starts on the second floor with an open concept that was built to impress. The natural light from the floor to 3rd level ceiling windows not only highlights the grandeur of this home, but also provide the view of a lifetime. There are too many unique aspects of this home to list. The layout provides amble privacy as well as a number of spaces for entertaining. 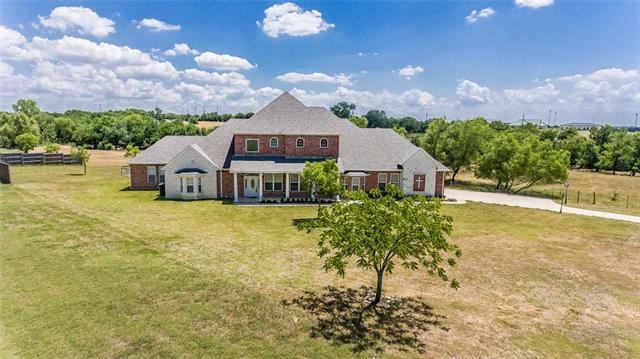 The home combines space, function and intimacy in "
"Absolute paradise in Rockwall!Just under 7 acres with 2nd guest home gated access off of 205. Enjoy plenty of outdoor entertaining with a beautiful pool with cabana, outdoor kitchen w builtin smoker. Pond stocked with catfish and bluegill.Spacious and updated Spanish style home features lots of natural light and views of the resort like property. 2nd home features 1226sf 2bdr1ba with detached garage.Covered porch storage shed. 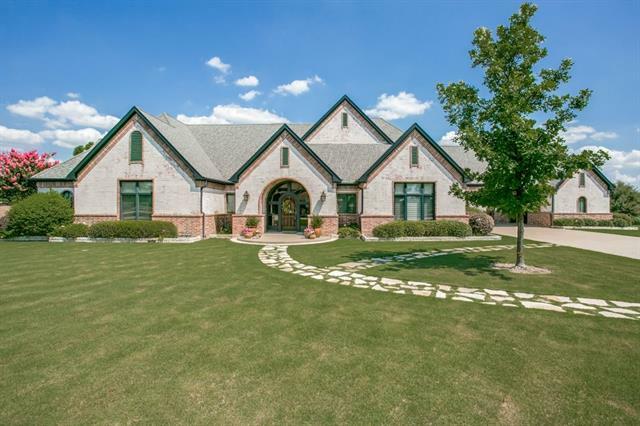 Your parents can be your neighbors!The equestrian lighted barn is gor"
"GORGEOUS CUSTOM BUILT HOUSE surrounded with lush manicured lawn, mature Pecan Trees & a circular driveway in the heart of Rockwall! House is close to restaurants, retail stores & sits on almost 2 acres of scenic land! Large open kitchen to family room with custom cabinets! A formal dining room & nook with cabinets! The family room has high ceilings & an ornate stone fireplace! The bar music room is perfect for entertainment! A large office with cabinets! Large Master with fireplace & large bathr"
"Country living at its best! 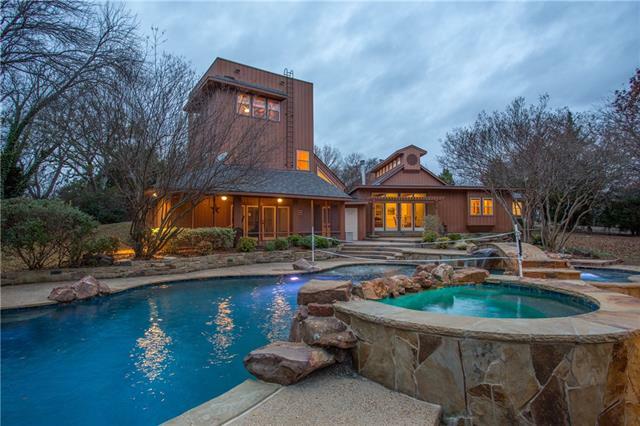 Designed by architect Ben Garrett, this beautiful custom home on 5.75 acres is situated on one of the highest points in Rockwall Co. 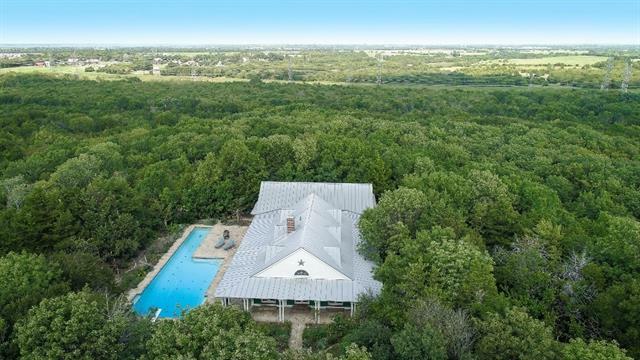 Remarkable views of mature trees and Dallas skyline from 3rd story viewing deck. Master Suite covers 2 stories and includes an incredible cedar shower which spans both floors. Perfect for entertaining guests with backyard oasis including high end pool, spa, fire pit, covered kitchen and stocked pond. Huge kitchen with granite and a large"
"Welcome Home to this Gated Community. 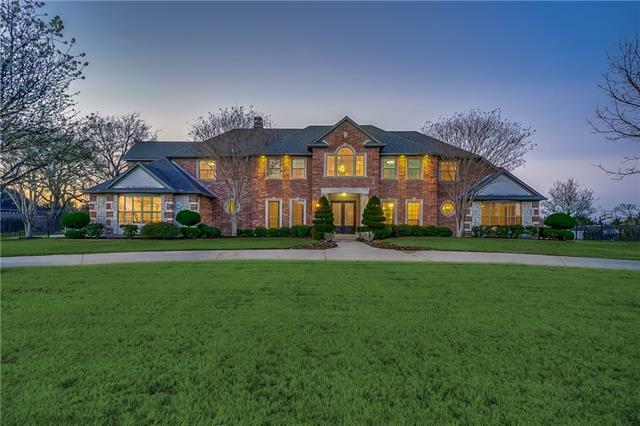 Gracious Living abounds in this beautiful custom home that has something to offer the entire family, as well as a great location with quick access to all necessary amenities. This home is defined by unique designs & luxury amenities. Large well appointed rooms encourage entertaining. Spacious master suite with pampered bath. Secondary bedrooms each with a full bath. Extensive wood floors, wood beams, stone accents, plantation shutters are just a few of many "
"Beautiful one of a kind custom home. 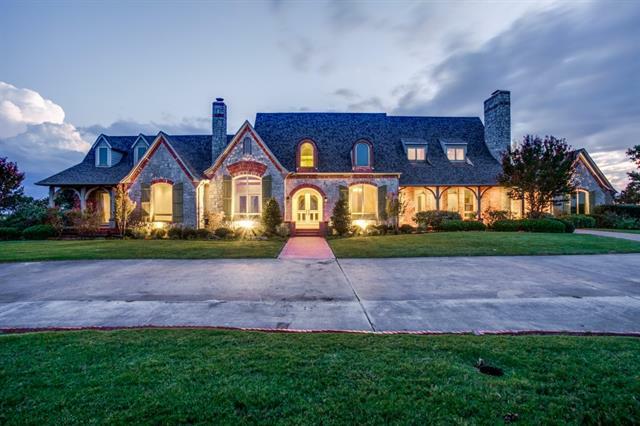 In traditional Texas style this home hosts gorgeous copper canopies on each bay window as well as in the eat in kitchen. A wonderful party home whether hosting an intimate gathering or a large crowd. This cul-de-sac lot is highlighted by gorgeous crepe myrtles and a stone and brick enhanced wooden fence. The saltwater pool and outdoor dining create a lovely outdoor atmosphere." "(Owner is licensed agent in TX) SQUARE FOOTAGE 6,165 roughly - Bonus Room finished out to Guest Suite. Stunning entry way showcasing grand staircase. Resort style pool, hot-tub, and covered patio put a new emphasis on stay-cation! Wood beams in the family room lead to an Austin Stone, floor to ceiling fireplace. In Master Bath a jetted garden tub looks through fireplace into Master Bedroom as well as, two person, walk-in marble shower with bench. Garage enters into Mud-Utility room with cu"
"BEAUTIFUL Ranch style Estate with stunning views. Heated swimming pool with hot tub. All in the well sought out Anna Cade neighborhood area with 3+ acres and a long circular concrete driveway. Come raise your family and enjoy the beauty. Fully landscaped, fenced with a dog run and airconditioned small shop. This home has only had 2 owners, it's been well taken care of. Rockwall County, no HOA's, and RISD school. Familyroom vaulted celings with large wood burning fireplace and a wet bar. 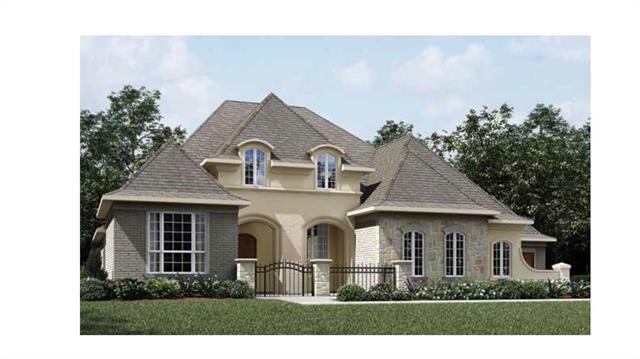 Hardwood"
"Gorgeous new construction two story 5 bedroom 4 full 2 half bath house w top quality features and finishes! Open concept floor plan w impressive two-story living room,game room w fantastic lake view,large bedrooms w walk in closets, high end quartz counter tops and 42 inch kitchen cabinets,Whirpool appliances, high quality engineered wood flooring and crown moldings throughout living spaces, designers paint, large covered patio with fenced backyard, transitional style designer selected fixtures "
"Only 10 mi from George Bush Turnpike, exquisite estate style home in gated community on 4 plus acres (horses allowed) w-gated entrance, 24x30 barn w-water & electricity, sparkling pool w-water features, fireplace, hot tub, cabana, koi pond, fenced dog run, outdoor LAs, flagstone patio, enclosed spa area, 2 decked patio areas, & strg bldg. FDR w-captivating iron & Swarovski crystal chandelier. 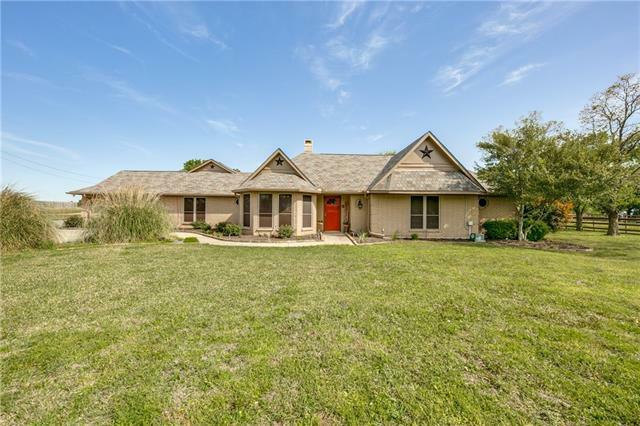 Lrg morning room w-stunning FP & opens onto cozy brkf area & kitchen.Property has a Stocked Catfish Pond"
"A spacious 1 story home situated on 1.95 acres in the highly sought after Rockwall Heath Sch Distr. This home is perfect for entertaining indoor or outdoor. Adorned with wood-look tile throughout, granite in the kit and all baths, decorative tile in all of the bathrooms, two separate bedrooms in the back of the home connected by a Jack & Jill bathroom, perfect for a teenager or MIL suite. A huge outdoor living space with an inviting fireplace, travertine tile and beautiful pool with built in spa"
"SERENE EXECUTIVE RANCH ESTATE on 1.7 ACRE lot w-RESORT STYLE POOL, TURF & GAZEBO in SECLUDED neighborhood! Step inside to STUNNING views & natural light coming thru large back windows, creating a PEACEFUL AMBIANCE to entertain. IMPECCABLE fixtures, finishes, warm neutral colors, LUXURY features like PLANTATION SHUTTERS, CENTRAL VAC, tile & STONE flooring, MARBLE counters & more! Spacious HOME OFFICE has built-ins & DATA ports. DELUXE Kitchen boasts CARRERA Marble bksplsh, SUBZERO, double ovens, "
"This beautiful Drees Custom Homes single story on a half acre home site has it all. A lovely foyer passes the formal dining room before opening to the spacious living triangle. The family room and breakfast room both overlooking the wonderful outdoor living area with fireplace! The owner's suite includes a sumptuous spa like bath. With game and media rooms, plus a four car garage! What more could you need?" 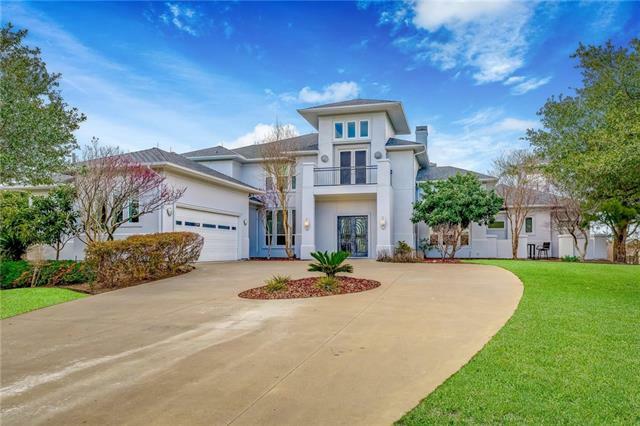 "Outstanding 1 story custom features 3 oversized bdrms, 3 full baths, 1 half bath, gourmet kitchen complete with 2 dishwashers, wine fridge, ice machine, wet bar, beautiful granite, island, tons of builtins. Lrge breakfast area overlooks sparkling oasis backyard pool with spa. Master complete with fireplace his and her toilets, sep. dressing areas and huge closets. 2 new 40-gal hot water heaters, all new ac units replaced Feb. 2018. Brazillian hardwood floors. Spotless 1750 sq. 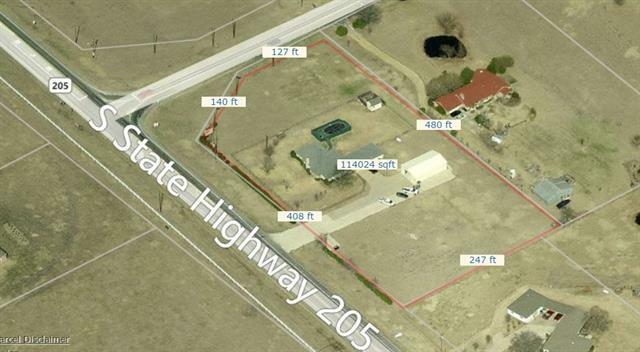 ft car garage with"
"Located at SEC of Hwy 205 & FM 548. Property has 1500sqft building that is nicely equipped." "Exquisite custom home with SPECTACULAR finish-out and incredible views. Open floor plan with hand scraped hardwood, wall of glass doors look out on community ponds. Gourmet kitchen has quartz, SS appliances and beautiful cabinets. Master bath has spacious shower & free standing tub. Over sized secondary bedrooms with walk in closets, study, game and media rooms as well." 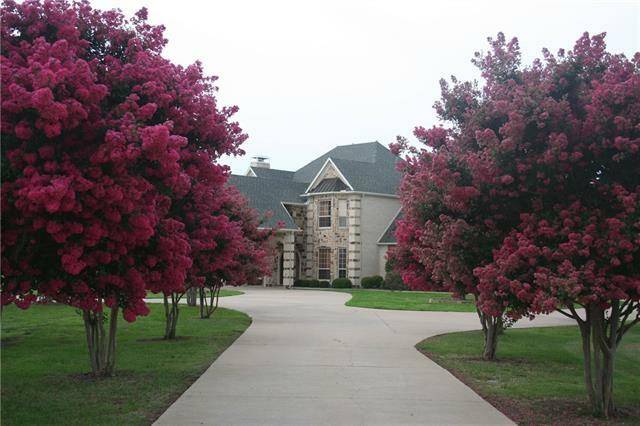 "Welcoming gated community is serenity among trees and nature yet close to all Rockwall has to offer. 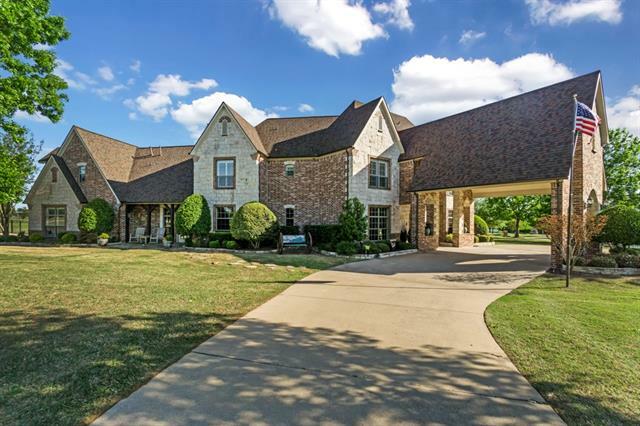 Beautifully maintained custom home on approx 1.5ac. The tiled open foyer invites you past the study and formal dining to a large living area all with wood flrs. The kitchen and breakfast rm with built ins overlooks the sparkling pool and oversized outdoor entertaining area with outdr kitchen.The 2nd living offers room for everyone's activities. 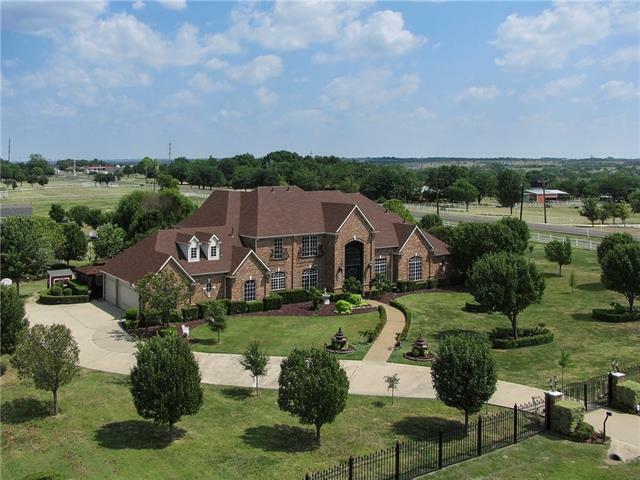 The large master is separate from secondary bdrms wi"
"AMAZING COUNTRY PROPERTY IN ROCKWALL!!! HUGE FAMILY ROOM WITH GORGEOUS STAIRCASE AND OPEN TO KITCHEN! GOURMET KITCHEN FEATURES SS APPLIANCES, DOUBLE OVEN, AMPLE CHERRY CUSTOM CABINETS ADORNED WITH RICH GRANITE! STUDY AND FORMAL DINING! ENORMOUS MASTER SUITE WITH HUGE SOAKING TUB AND SEP SHOWER WITH DUAL SINKS AND WALK IN CLOSETS! UPSTAIRS ARE LARGE SECONDARY BEDROOMS AND HUGE GAMEROOM WITH MEDIA ROOM ATTACHED! TRAY CEILINGS, CAN LIGHTING AND CROWN MOLDING THROUGHOUT! FENCED YARD WITH OUTDOOR KIT"
"MLS# 14032135 - Built by Windsor Homes - June completion! 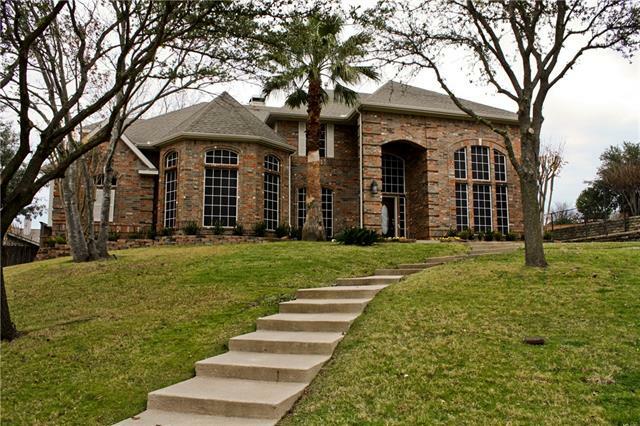 - To view go to model at 797 Featherstone, Rockwall, 75087 ~ Beautiful home in desired Breezy Hill. 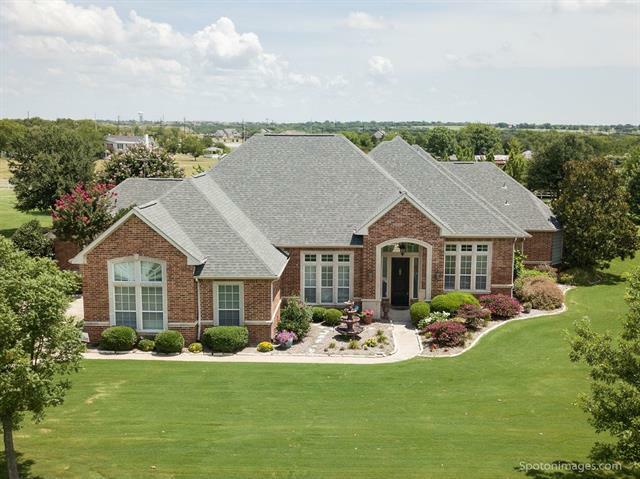 This home features hardwood floors, gourmet kitchen, large walk-in pantry, island in kitchen, covered patio, game room, media room and a beautiful circular staircase. Come see it today!!" "Another stunning NEW BUILD from Metropark Builders! 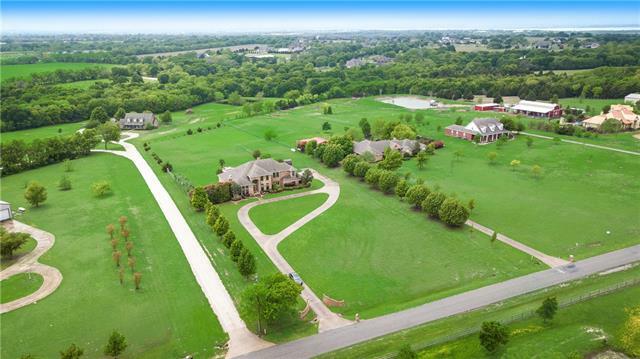 Amazing panoramic views of Lake Ray Hubbard, Chandler's Landing marina, the Dallas skyline and perfect views of the upcoming Bayside development. 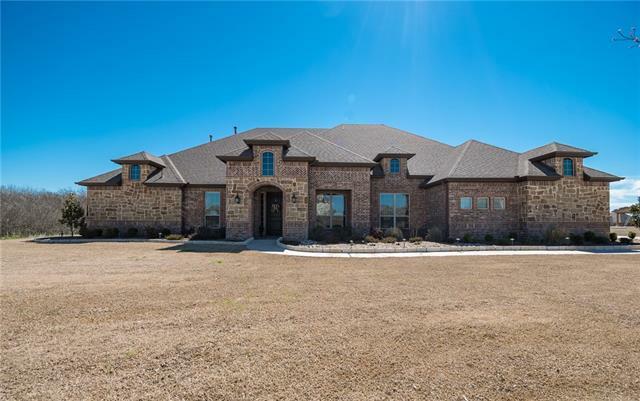 Located in highly desired Chandler's Landing this home is close to all Rockwall has to offer including fine dining, shopping, I-30, entertainment, medical facilities, and schools. Beautiful contemporary finish out. Huge master suite with a private balcony and luxury bath. 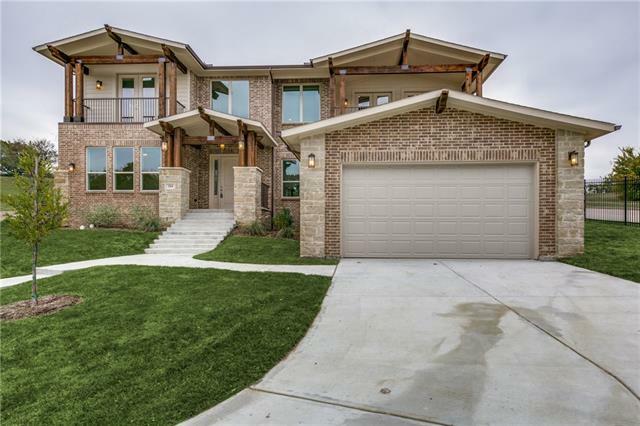 Second story living area with"
"Marvelous 2-story home located in the city of Rockwall. It offers 5 spacious bedrooms, 4 bathrooms featuring 2 living areas, dining room, game room, office, and a large 3 car garage with extra storage. This beauty has been immaculately upgraded inside and out with high quality hardwood floors, all new lighting, brand new stainless-steel appliances and landscaping. In the backyard you'll find a beautiful 3 level pool with spa and a bonfire pit. This house is a great opportunity to get an almost"